On the day #NewcastleGateshead won the bid to host #GreatNorthExpo2018, we take a look at some of Gateshead's top attractions! 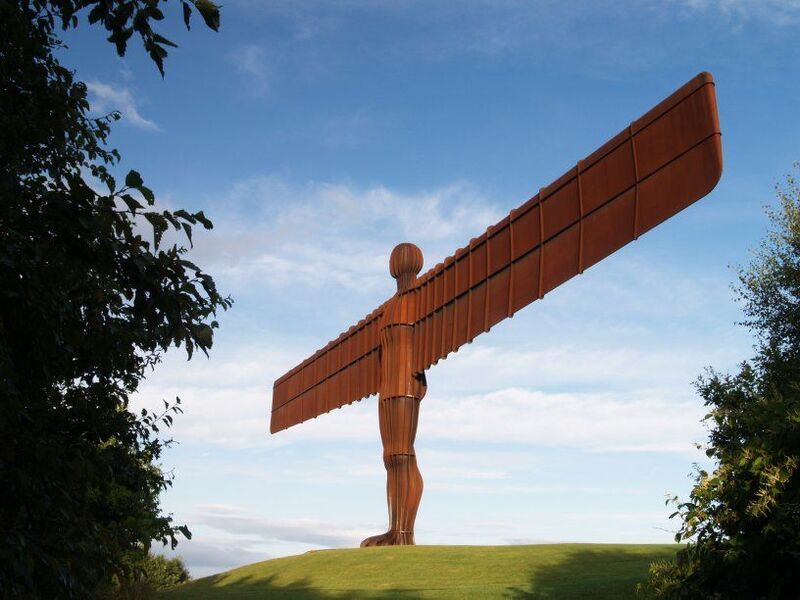 Designed by British sculptor Antony Gormley and completed in 1998, the 20 metre tall, 54 metre wide steel sculpture towers over Gateshead and has become one of the most talked about pieces of public art ever produced. The Angel dominates the skyline and naturally so, is visited by over 150,000 people a year! Getting up close and personal with the Angel is an experience you'll never forget! 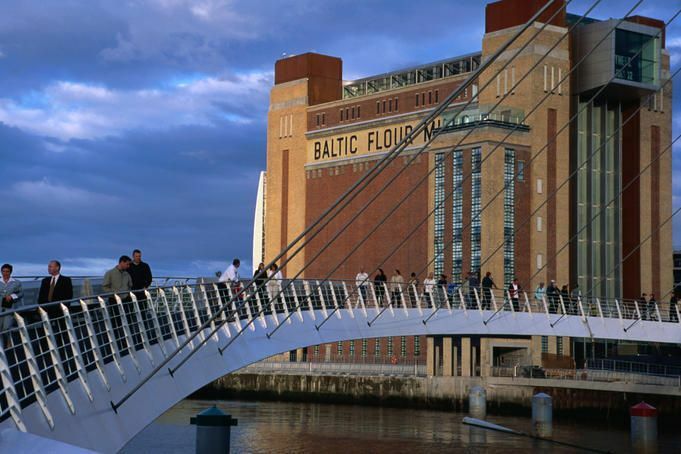 The Baltic is an international centre for contemporary art located on the south bank of the River Tyne. It presents a constantly changing programme of exhibitions and events and admission is FREE! The building itself was opened in 1950 as a working flour mill and still proudly boasts the word 'flour' in its main sign. As well as being home to many great pieces of art, the Baltic also hosts a gift shop and a state of the art restaurant, SIX, with breath taking views of the river and all its bridges! Trinity Square is Gateshead's newest shopping and leisure centre. The new complex was constructed in 2013 on the site of former multi story car park and shopping centre which was originally opened in 1967. It is now home to one of the largest Tesco extra stores in the country, a nine screen Vue cinema, health centre, university student accommodation and an array of fabulous shops and restaurants. 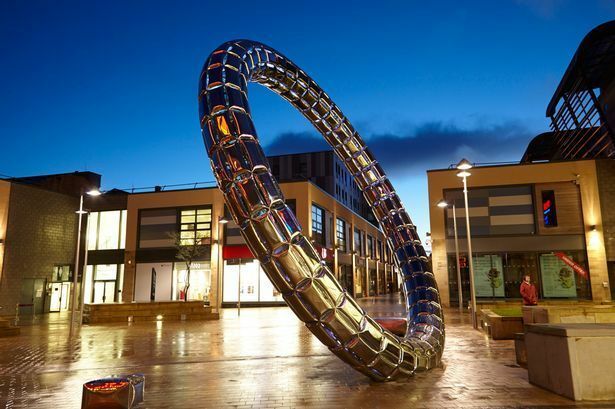 An impressive 27ft sculpture, "Halo", designed by artist Stephen Newby, stands proudly in the centre of the site. 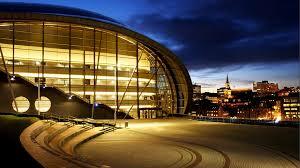 The Sage Gateshead is a concert venue and centre for musical education. Opened in 2004, with an estimated construction cost of £70million, the building contains three performance spaces with the rest of the building designed around these spaces to allow for maximum attention to detail in their acoustic properties. It has five bars, a brasserie, a cafe and a multi purpose function room which holds around 200 people. An must see attraction to anyone visiting or moving to the area! Saltwell Park is a Victorian Park, opened in 1876 and designed by Edward Kemp. The Park was expanded in 1920 when Gateshead Council purchased the adjacent gardens to the Saltwell Grove estate and added these to the park. Following a £9.6millon restoration project, the park is now host to around 2 million visitors per year. 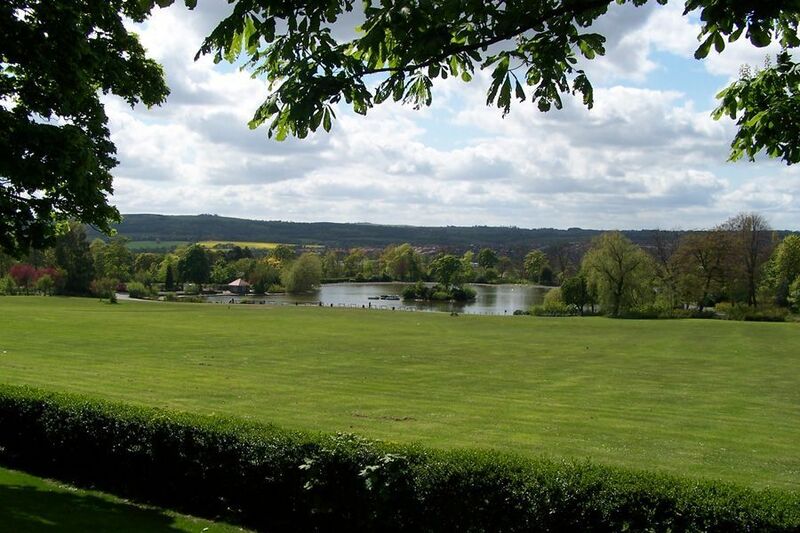 The park has been a social hub for over a century and hosts an annual bonfire night display, world war memorial ceremonies and plays an important role in local sport and recreation. Choose to SELL or LET your Gateshead property with us. Visit us at 478 Durham Road, Low Fell, Gateshead, NE9 6BP or give us a call on 0191 487 0800 to speak to our dedicated sales and lettings team!